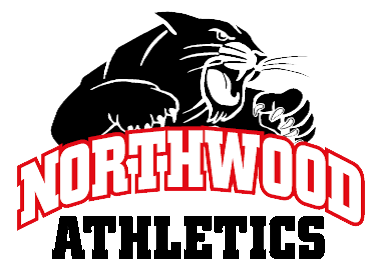 Panthers News · Mar 21 NorthWood High School to offer morning adult lap swimming program! Panthers News · Mar 18 Neely Trenshaw signs at Earlham College! 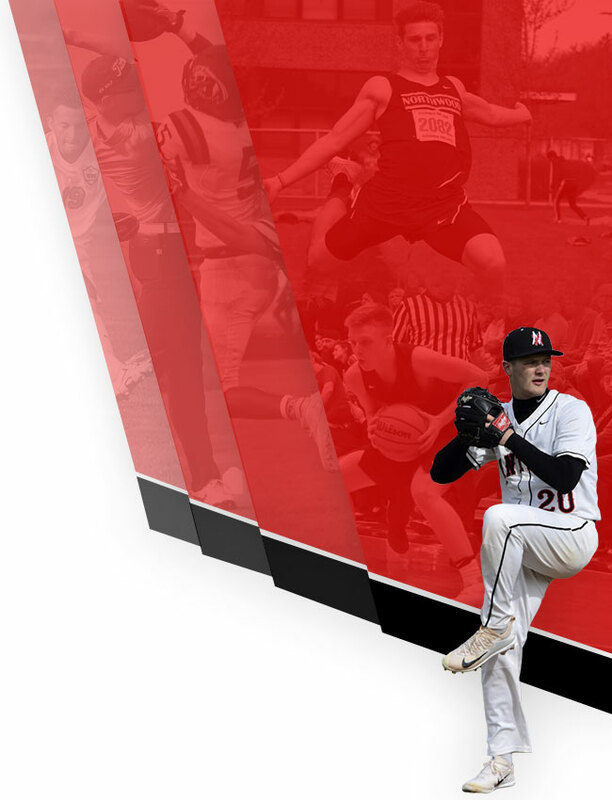 Panthers News · Mar 14 Number of Clinics/Camps coming up soon! Attention all NW kids!! 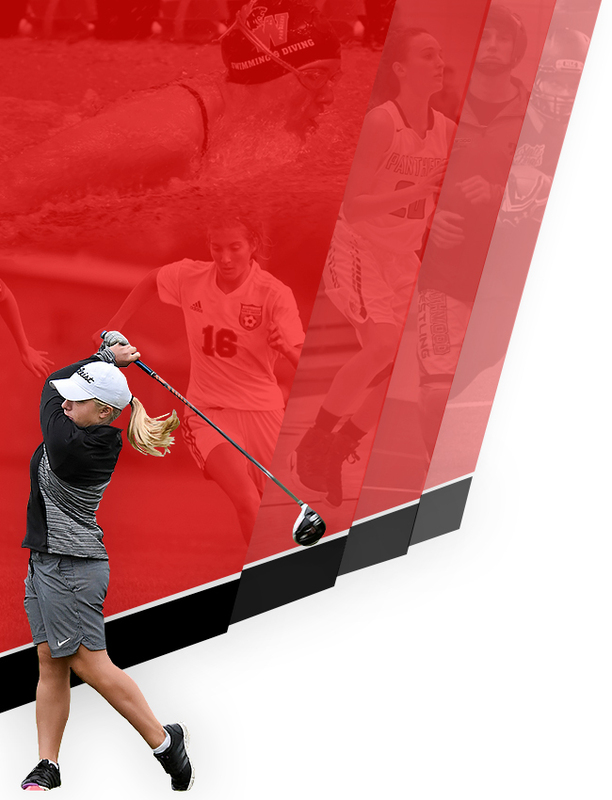 There are a number of camps/clinics that will be happening in the coming days! It isn’t too late to get signed up. Go to the web-page, www.gonwpanthers.com and go to the MORE tab and click on CAMPS! All the details and dates for these camps are in these flyers! Panthers News · Mar 13 Bronson Yoder earns North/South All-Star Selection!